student and researcher attending the George Washington University. 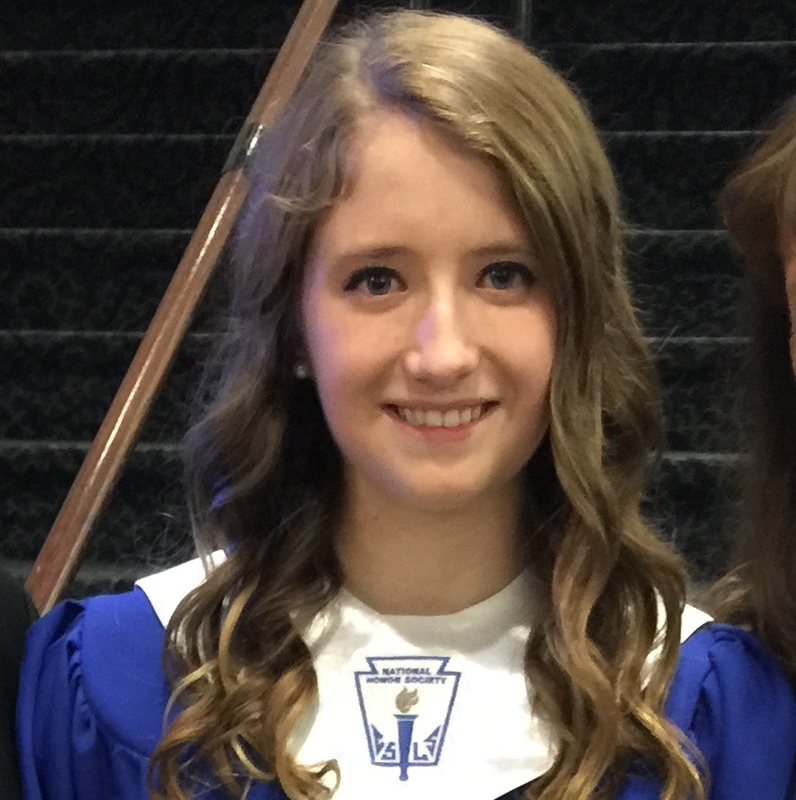 I'm a senior at the George Washington University double-majoring in Computer Science and Mathematics (pure concentration) with a minor in Creative Writing. Currently, I'm working on a project to promote fairness and diversity in the hiring process with RL, advised by John P. Dickerson. At GW, I work with Robert Pless using deep learning to recognize eating disorder content and designing applications for the public to promote wellness. In Summer 2018, I interned at Microsoft Research New England with Henry Cohn, using group theory to speed up matrix multiplication algorithms. My research interests are broadly in the realm of theoretical CS, including graph theory, learning theory, algorithms, and algorithmic fairness. I enjoy working on research projects with a theoretical focus as well as ones that aim to promote social good (bonus points for projects that accomplish both!). During Summer 2017, I worked at UMD's REU CAAR on a project modeling kidney exchange as a RL problem, advised by John P. Dickerson. In 2017, I studied online harassment and creating tools to combat it with technology, funded by a grant from Intel called Hack Harassment. In Summer 2016, I contributed to a project using NLP to generate reading comprehension tools for low-literacy adults in GW's Learning Technologies Research Group. In my free time, I read incessantly and write poetry + fiction. I won the 2019 Baer Award for Excellence from GW for my leadership and scholarship! I got an Honorable Mention for the 2019 NCWIT Collegiate Award! Thanks again, NCWIT. I hosted this speaker event for GW CS Dept. with Vint Cerf---Google VP, Turing laureate, and one of the fathers of the Internet! I was awarded the Best Student Paper Presentation at AIPR 2018 for my paper "Characterizing the Visual Social Media Environment of Eating Disorders" with Dr. Pless. Check out my senior design project webpage here. I'm honored to receive a GW Undergrad Research Award and a Data Master Fellowship for my work with Robert Pless. I got an Honorable Mention for the 2018 NCWIT Collegiate Award! Thank you, NCWIT. 2nd place for Best Engineering Poster at GW Research Days 2018 for the ED project! I'm a 2018 Google Lime Scholar! Thank you, Google. 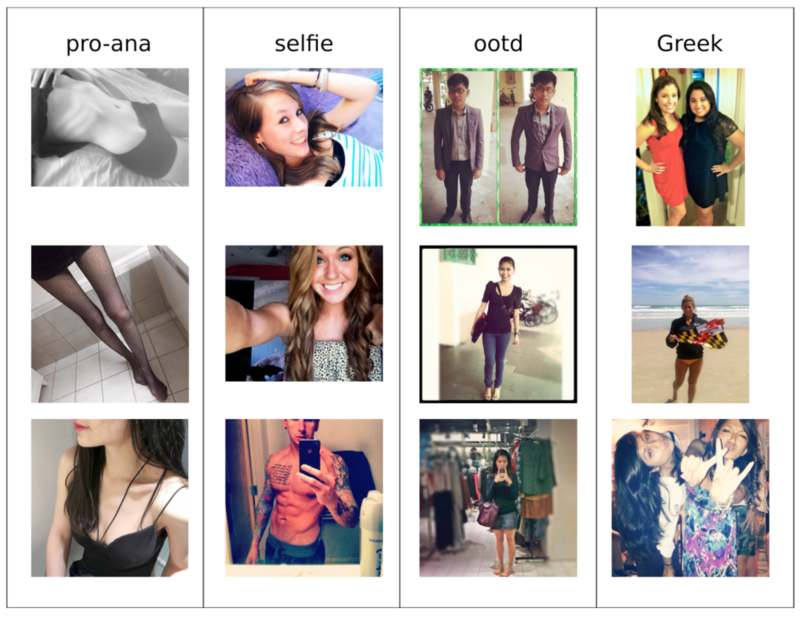 Media mention of our project analyzing images of Eating Disorders with deep learning. Both of my posters on my work with Dr. Dickerson and Dr. Pless were finalists in the GW SEAS 2018 R&D Showcase! I organized and hosted this event with real-life Hidden Figure Christine Darden. Hackital was awesome! 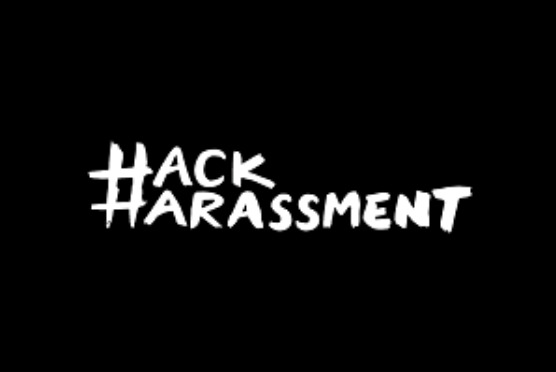 Check out the HackHarassment projects! I founded a new Dean's organization at GW SEAS, the Dean's Council of Women in Tech (DCWiT)! Our goal is to support GW women in STEM through mentorship and workshops. I'm working on a project using Computer Vision and deep learning to recognize Pro-Eating-Disorder content online, advised by Dr. Robert Pless. 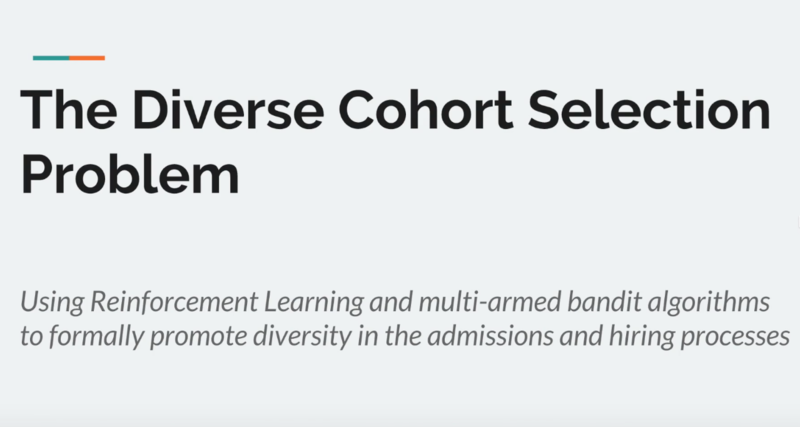 I'm working on a project with Dr. John Dickerson and Candice Schumann of UMDCP creating automation to promote diversity in the workplace through the admissions/hiring process with a focus on the Multi-Armed Bandit setting. Related paper is here! 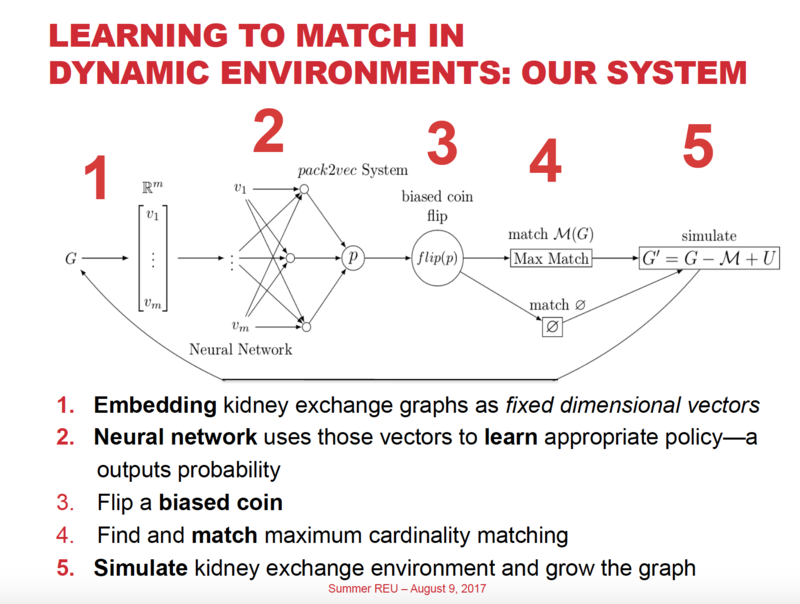 During Summer 2017, I worked at the University of Maryland at College Park's REU CAAR, working on a project modeling kidney exchange as a Reinforcement Learning problem, advised by Dr. John P. Dickerson. I'm studying the occurrence of online harassment among undergraduate students, funded by a Hack Harassment grant. In November 2017, my grant funded incentives to create technological solutions for online harassment at Hackital. In Summer 2016, I participated in GW's School of Engineering and Applied Science Summer Undergraduate Program for Engineering Research (SUPER), working in the Learning Technologes Research Group (LeTR), on the CAPITAL project. I'm a mentor for GW's School of Engineering and Applied Science Student Peer Advisory Network. I'm the Academic Affairs Chair of GW's student chapter of the Association for Computing Machinery. Last year, I served as President. 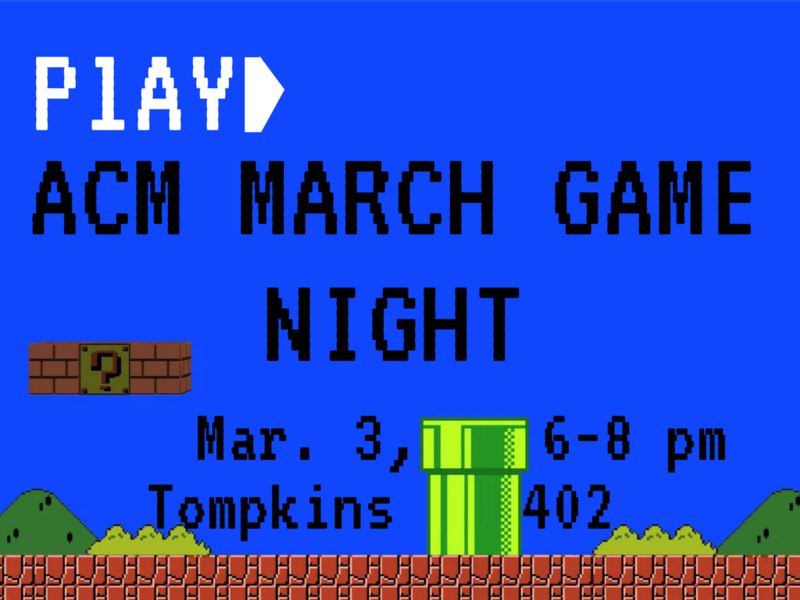 We host events for the GW Computer Science community--Game Nights, Professor Talks, workshops and more. Share book reviews and ratings with Samsara, and even join a book club on Goodreads.